Process: It only takes a few steps to turn your closet into cash. Dig into your closets and find well loved luxury brand items that you no longer use & click on Sell A Product. Existing users can login directly using their login details. 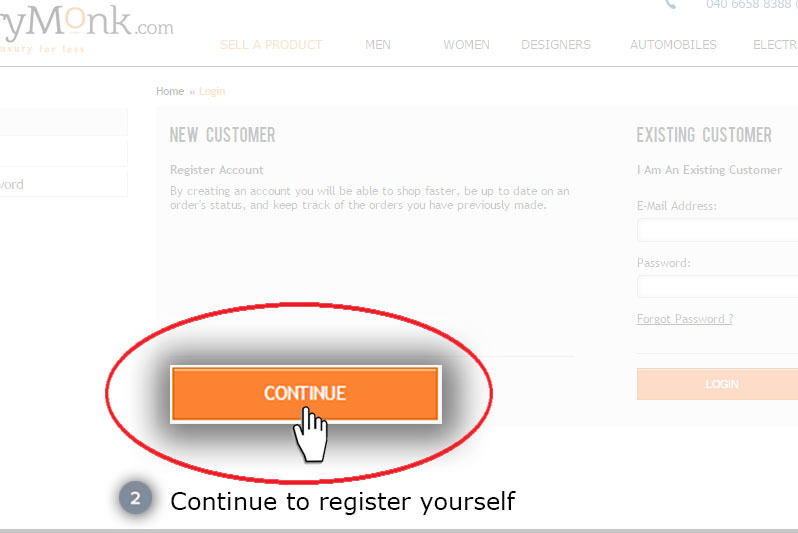 New users should press "Continue" to register themselves on LuxuryMonk. 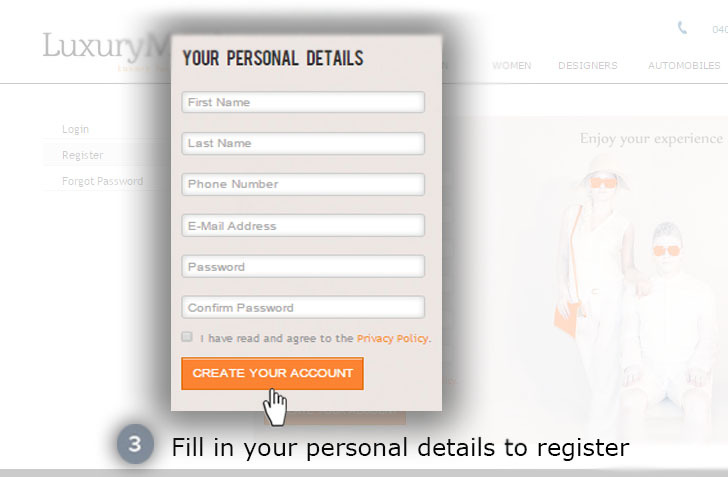 New users should register on LuxuryMonk by filling in personal details. 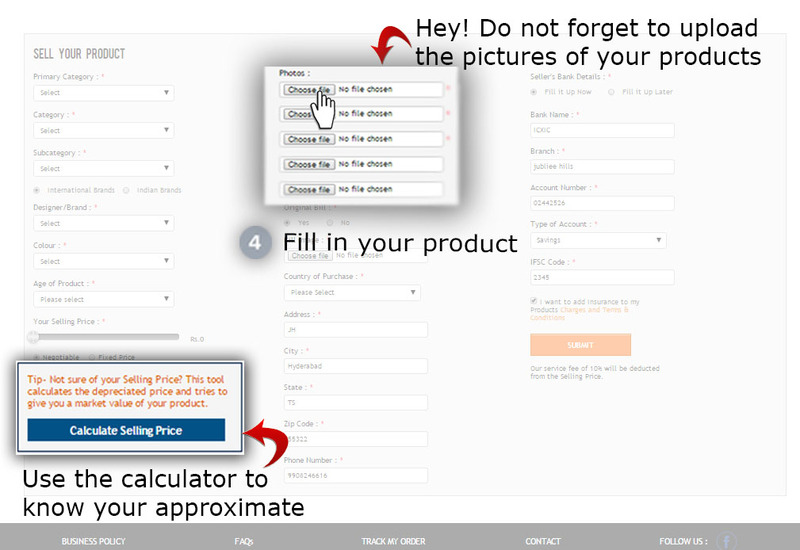 Fill in all your product details for each product using the filters (categories, product brand, colour, size etc). Set a price no one can resist, using our price calculator. Upload a minimum 3 pictures of your product. 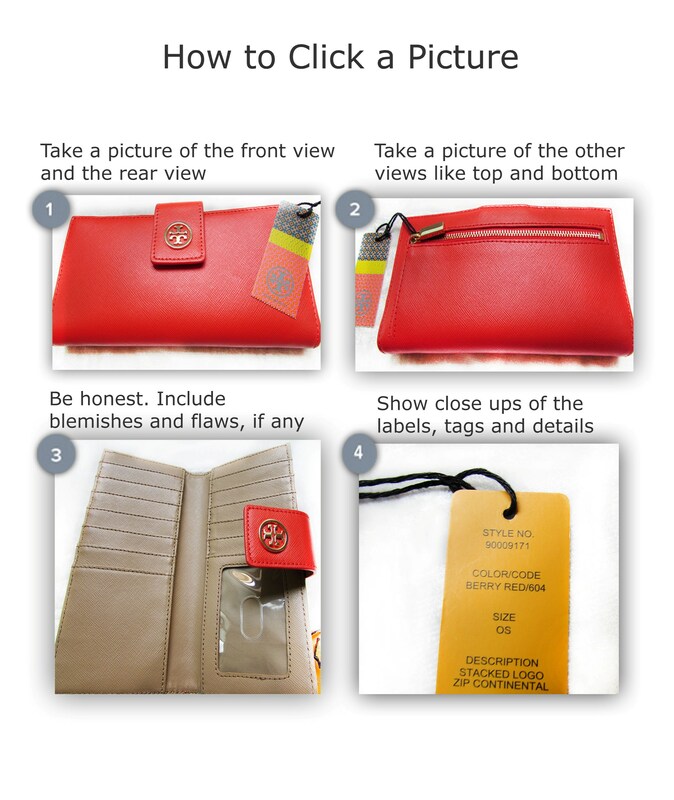 Great pictures will help sell your product, so give a 360 degree view of your product. Please upload appropriate/clear images for it to be approved by LuxuryMonk team. If you have the original bill & packaging (cases, tags, dustbag etc) don’t forget to include them. 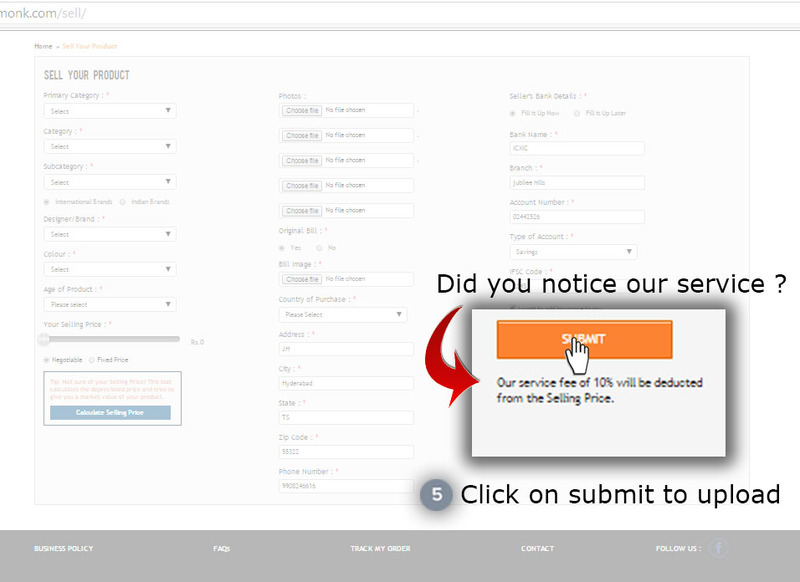 Fill in your basic personal & bank details for easy transfer of funds when your product is sold. Click on "Submit" to upload your product. You will see an alert message ensuring that your product has been uploaded. Your product will be visible on LuxuryMonk.com once it is approved by the LuxuryMonk team. When someone decides to buy the item you have posted, they pay us through our secure payment portal. 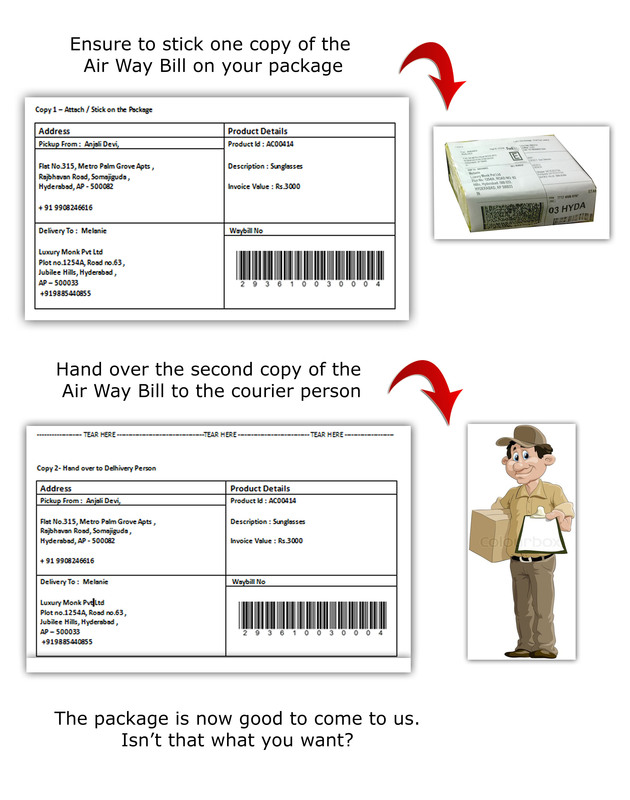 We then send our certified courier partner to pick up the item from you. We will email you a copy of the Waybill. One copy needs to be attached to your package, the other has to be handed over to the LSP Official. LuxuryMonk then takes the item to our warehouse for verification. If the item has something that is not mentioned or covered in your photos, it fails our verification test and we will send the product back to you. If the product fits the description and the photos uploaded by you, we courier the item to its new owner. LuxuryMonk will deposit the money in your account after the product reaches its new owner and they are happy with it. This will take at least 7 days. Just so you know – if we find that you are posting and/or shipping counterfeit items, you will be blocked from LuxuryMonk and legal action will be initiated. Note: A Service Charge of 10% will be levied on all products sold on LuxuryMonk . Be honest and upfront about what you are selling. Show any wear and tear or be ready for complaints and returns. Give as many specifics as you can. Listing the exactly model and color, where it was made, where it was bought and any serial numbers which helps people verify it is original. If you have the original tags or bill/receipt include pictures and mention them in the post. Items sell faster when there is no doubt the product is original. Quote a reasonable price using our Price Calculator. Use a medium to high resolution so that people can zoom in to see what they are buying. Use lots of light and take pictures from every angle. There is no such thing as too many pictures. Show the beautiful details that make the item so special. Also include blemishes and flaws, if any. Show close ups of the labels, tags and warranty cards so people know exactly what they are buying. 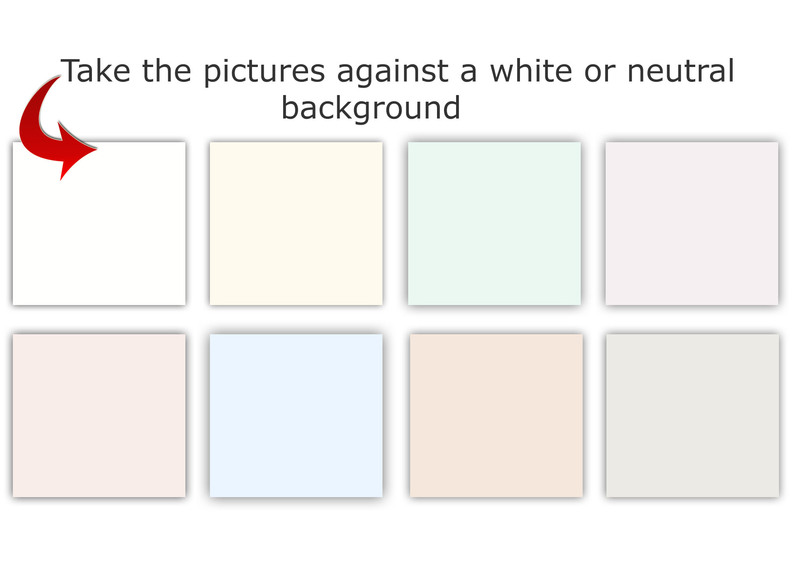 ​Use a plain or neutral color background so that the most accurate colours of the product are captured.